The visual aspect is one of the most important aspects of managing and advertising your shop/store. Thus, you will need something intriguing to attract the customers' attention and make them want to come inside your shop or store. While there are many types of displays you can use, the window display is often the first thing seen by a customer, and more often than not, they judge the store based on this display. With the right window shop display, you will not only be inviting them to explore the rest of what you have to offer, but will also encourage them to buy something, therefore increasing your sales. 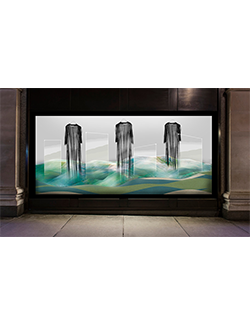 Our window displays are of the finest quality, and are easy to install. Our window shop displays are easy to use, sturdy, flexible, and resistant to wear-and-tear. 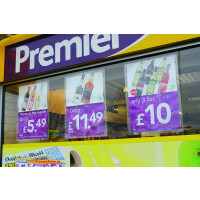 You will succeed in attracting the maximum number of customers by using our window shop displays. Moreover, check out our exclusive collection of shop displays, and pick the one that you feel will attract the largest number of customers to your store.